With Opening Day less than a week away, the Minnesota Twins are in the process of making some hard decisions. And for one local grad student, it means a lot of extra hours in the library and at her laptop. Cara Daugherty, 24, is working toward her master’s degree in Germanic Studies at the University of Minnesota. 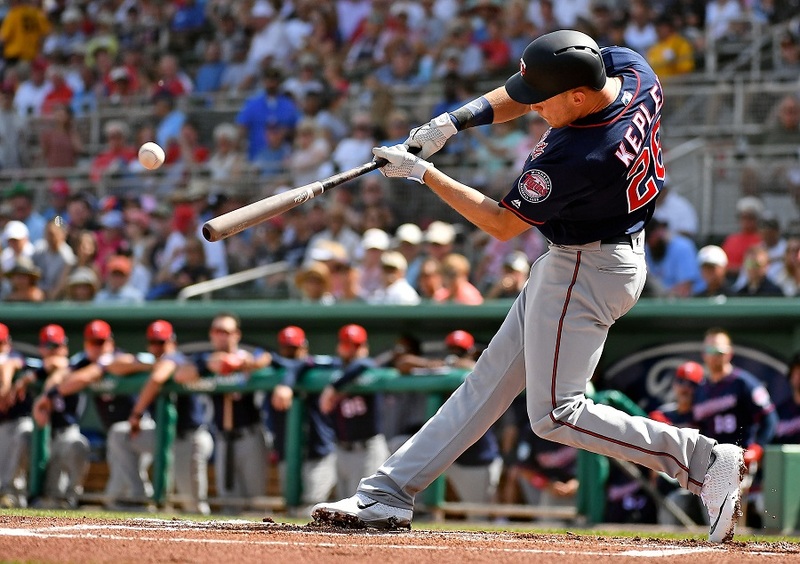 For now, her studies are taking a backseat to figuring out the correct phrasing for the reported elevation of German native Max Kepler to the leadoff spot in 2019. “The local media wants a fancy word like schadenfreude for this situation,” says Daugherty, who declined to name the personalities in question, but characterized them as “talk radio jackals” and “podcasters” who are constantly emailing and texting her for the right turn of phrase. “Everyone seems to agree that it’s a real roll of the dice on the team’s part,” says the Minneapolis resident. “But they also agree it would be pretty cool if there was a mysterious German word to tack on to the decision. Her research, which has keyed in on words and phrases like “hubris”, “throwing darts”, and “Carlos Gomez, but in a black turtleneck”, has so far returned zero applicable results. Erik Solheim, Daugherty’s faculty adviser, says this is not the first time such an issue has arisen. Ask the Wisconsin Department of Tourism. They came up with Gemütlichkeit, so they might be able to help. This article is very stupid...but also very interesting. Germans love making compound words for conceptual things that are 20 letters long. "One who bats leadoff in baseball" would certainly be in the wheelhouse for such a word. I believe the term we would want in this case would be der Zuerstenschlagmann. It speaks highly of TD readers that they're trying to suss out the actual German for this scenario. Couple of y'all did something at college besides keg stands, and I'm proud of you. Abfuhren der Schlagmann - my guess for "lead-off batsman", but might also be translated as "first man to empty his bowels".Which, depending how well Kepler does leading off, might apply more to the opposing pitcher than to Max the Magnificent. 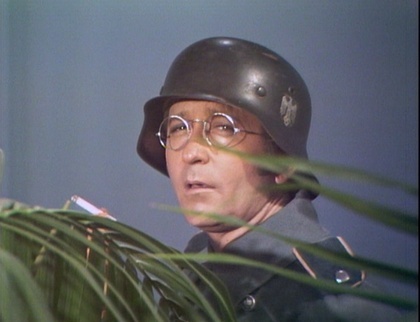 Don’t Germans typically lead off by capturing Poland? Yeah, last thing we need is some statistician bringing up "Wins Above Replacement" here! Fuhren Sie den Teig aus, der die Hoffnungen und Traume der degnerischen Speiler zerstort! We need "translation" for this thread. My finger is tired of "copy, paste, post" to translate. Only to find some of posts for those"German" words, lead only to this thread. But, as someone said, an "an interesting thread". Means first lightning, or first flash.